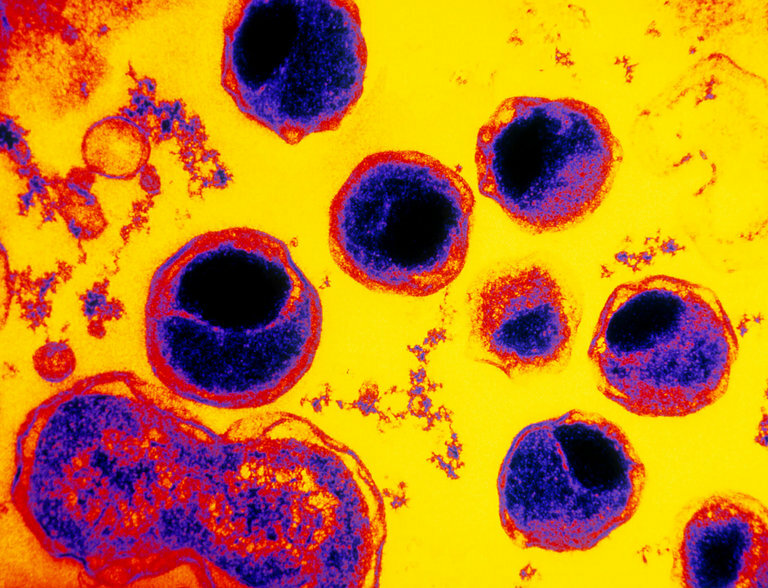 The incidence of chlamydia, gonorrhea and syphilis is increasing, according to a new report from the Centers for Disease Control and Prevention. At any given time, there are an estimated 110 million sexually transmitted infections in the United States. While HPV is the most common sexually transmitted disease, according to the C.D.C., chlamydia is the most common type that can be easily cured, yet the number of cases rose 4.7 percent from 2015 to 2016. The increases occurred nationwide; rates were highest in the South and lowest in the Northeast. An earlier version of this article misstated the most common sexually transmitted disease in the United States. It is human papillomavirus not chlamydia.